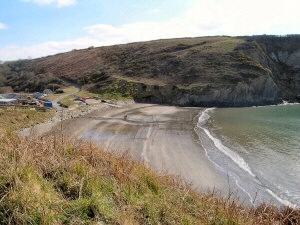 Situated on Dinas Head , the campsite is accessed from Pwllgwaelod beach and is within a 5 minute walk of both Pwllgwaelod and Cwm-yr-Eglwys beaches and the famous Pembrokeshire Coast Path which, provides a beautiful walk around the outside of the headland. 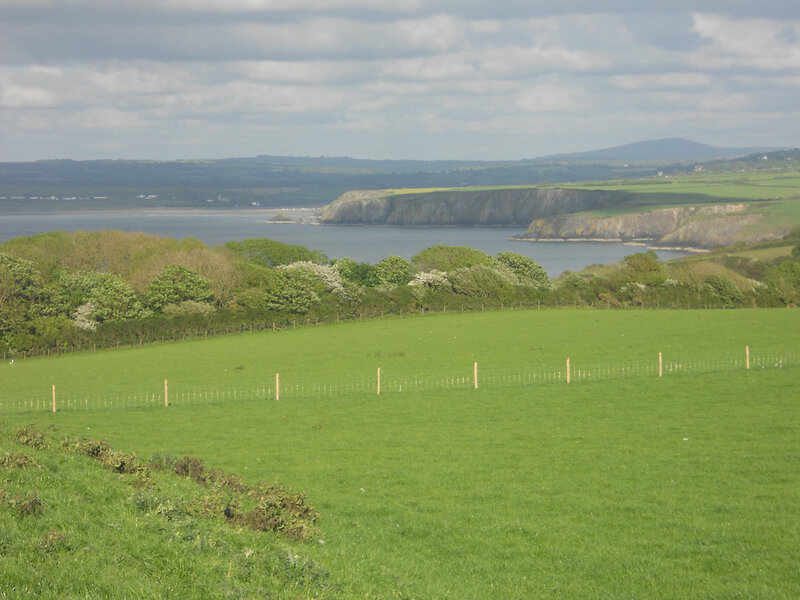 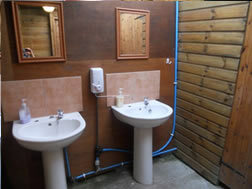 With spectacular views over Newport Bay and the Preseli Hills our small, relaxed, friendly, “basic no frills” campsite offers you electric hook up points, and a basic shower and toilet block, and a chemical waste disposal point. 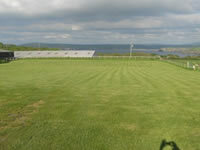 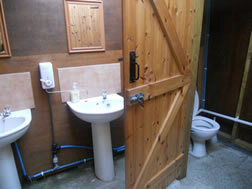 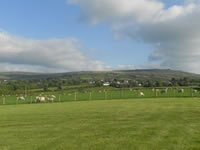 The site offers some views towards the Preseli Hills and across Newport Bay. 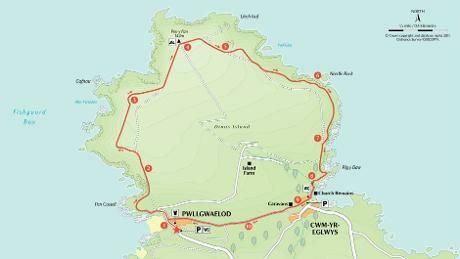 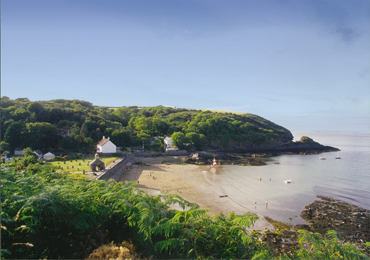 A short walk down the private farm drive takes you to Pwllgwaelod beach and the Old Sailors pub and restaurant and the start of the coastal path around Dinas Head or to Fishguard , alternatively we have a private woodland walk which takes you to Cwm-yr-Eglwys beach and the coast path to Newport and beyond.